​Despite being the early favourite to take the job, Sam Allardyce has revealed that it is very unlikely that he will take over as manager of Huddersfield Town, following David Wagner's exit. The Terriers announced that ​Wagner had left the club 'by mutual consent' on Monday after a 0-0 draw against Cardiff City at the weekend left the club bottom of the table, six points from 17th. 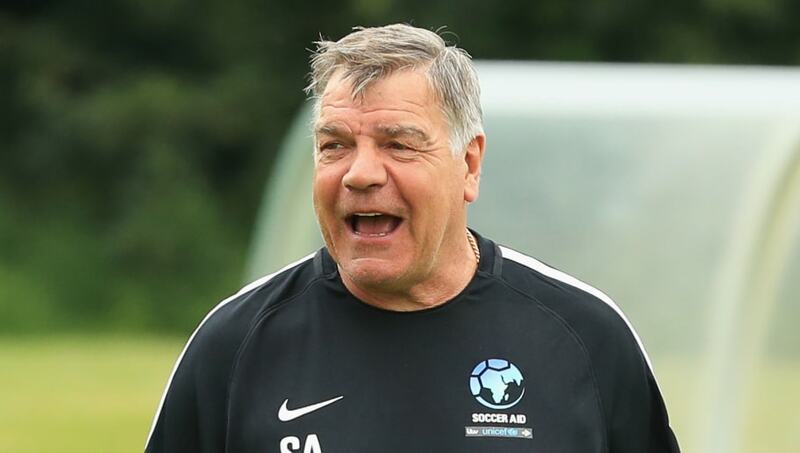 Despite experience in steering clubs away from the threat of relegation, former West Ham, Crystal Palace and Everton manager Allardyce has all but ruled himself out of the running in an interview with TalkSPORT. The former England manager said: “As much as I like Huddersfield, it’s a very difficult job indeed. “For me, and I know the fans won’t want to hear this, it’s got to be about planning for relegation and then planning to get back into the Premier League. “For me, at this stage of my life if they made an approach I would chat with them, but I think it’s very unlikely. “They’ve only scored 13 goals in 22 matches, and while I’ve managed to pull teams out of the bottom end, at Sunderland I had Jermain Defoe scoring 18 and at Crystal Palace I had Christian Benteke who scored 15 goals. Another early favourite to take over at Huddersfield is the former Terriers player Mark Hudson who is the club's current Under-23s manager. Hudson is set to take over as caretaker manager for the weekend's game with Manchester City, but could yet be given the job permanently.